Travel back in time to the Revolution with this fantastic Horrible Histories Revolting Peasant GirlCostume. 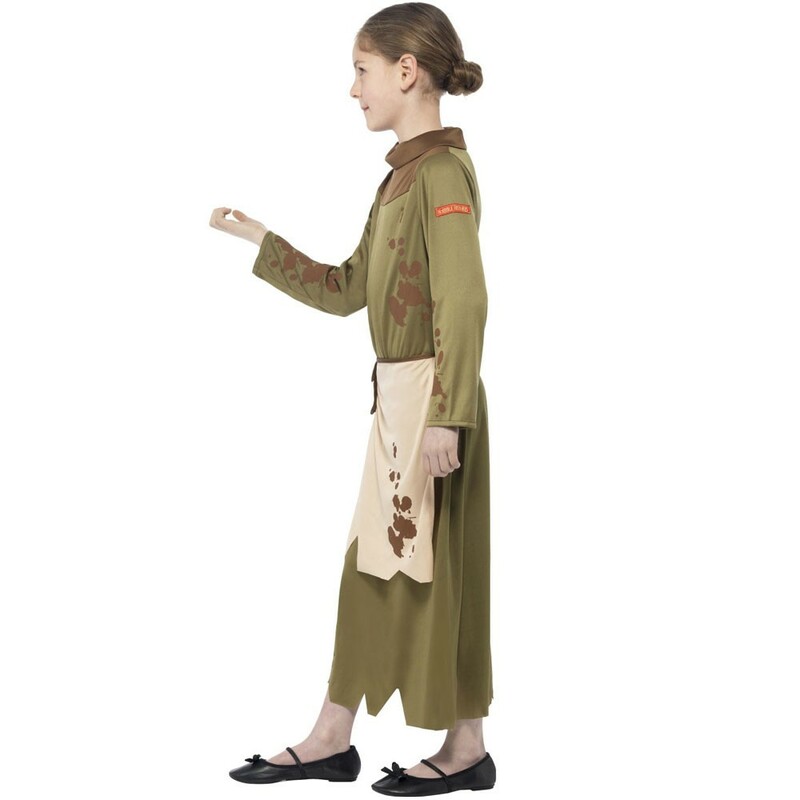 This Licensed costume comes complete with a Dress and attached Apron with Pouch Belt. 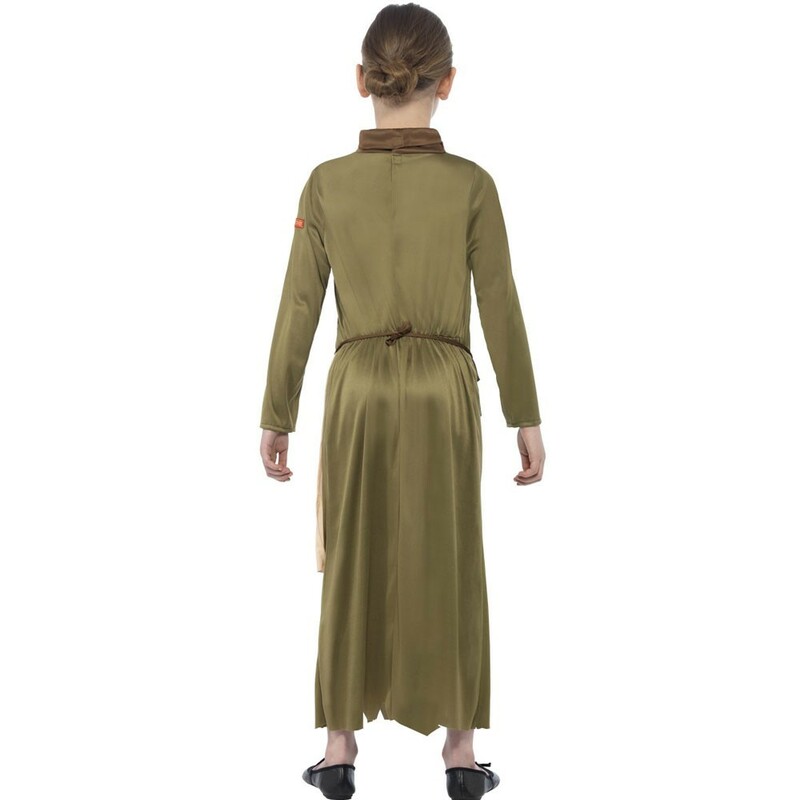 This Long sleeved Green Dress features a jagged hemline, a rolled neck line and has brown mud splatters all over it. 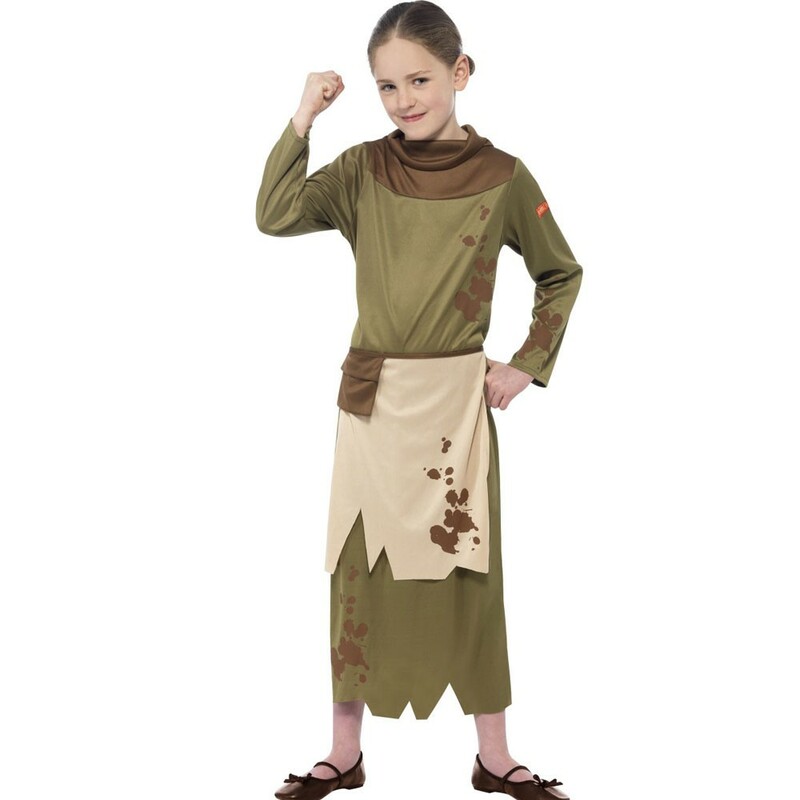 With the attached cream coloured Apron with Brown Pouch Belt and “Horrible Histories” logo on the sleeve, this Horrible Histories Revolting Peasant Girl Costume is sure to make an impression whatever the occasion! From World Book Day to a Historical theme, this costume is perfect for any occasion! Have your say and make a stand in this fabulous Horrible Histories Revolting Peasant Girl Costume. Available in sizes Kids Medium and Large. A Licensed Horrible Histories Revolting Peasant Girl Costume including Dress and attached Apron with Pouch Belt.